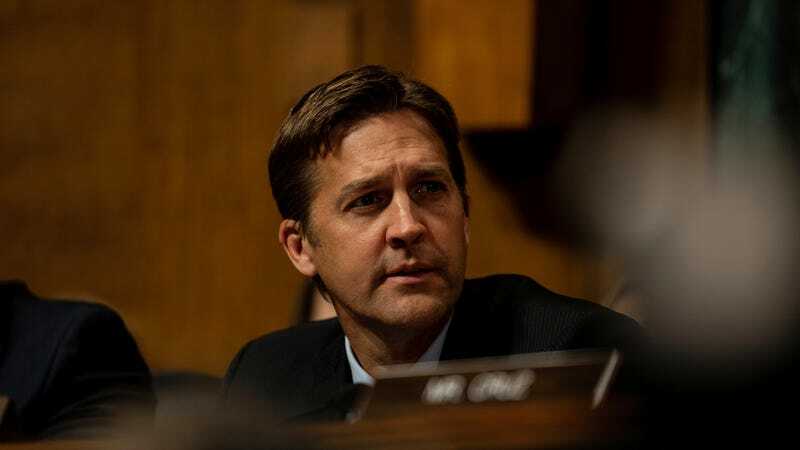 Ben Sasse will almost certainly vote to confirm Brett Kavanaugh to the Supreme Court. What he seems to be doing this week is making the case that he can do so and still be considered, at least by political reporters who need a narrative replacement for Paul Ryan and John McCain, a Serious-Minded Republican. I urged the president to nominate a woman. Part of my argument then was that the very important #MeToo movement was also very new and that this Senate is not at all well prepared to handle allegations of sexual harassment and assault that might have come forward. Sasse is right, though, that the confirmation vote is not itself a binary choice reflective of Congress’s disregard for women’s lives. All of his other votes have been that, too.